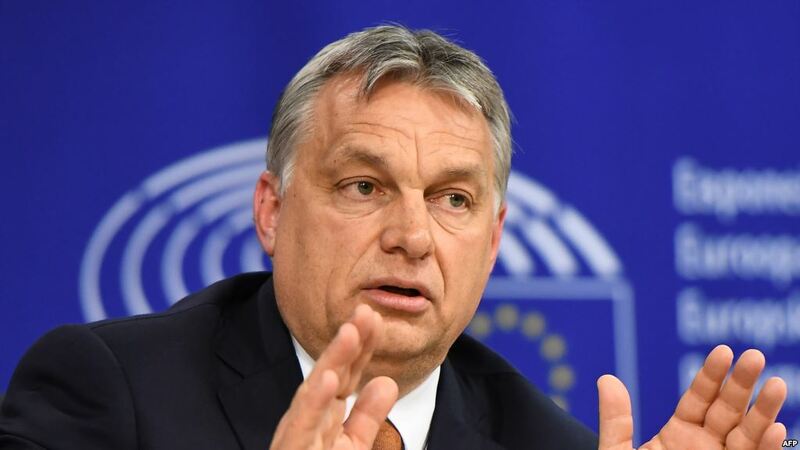 Hungary’s maverick Prime Minister Viktor Orbán took the gloves off and challenged his European People’s Party (EPP) at a pre-summit meeting on Wednesday (17 October), saying he wanted to remain an EPP member but should be accepted as he is, sources close to the issue told EURACTIV.com. 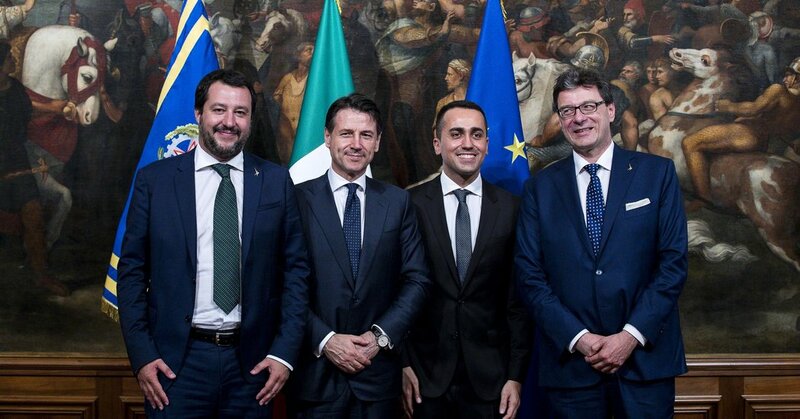 The conservative politician, who has caused headaches in his European political family, said that he could not understand why his issue has been so high on the agenda lately, considering that he has been following the same policies and rhetoric for years. 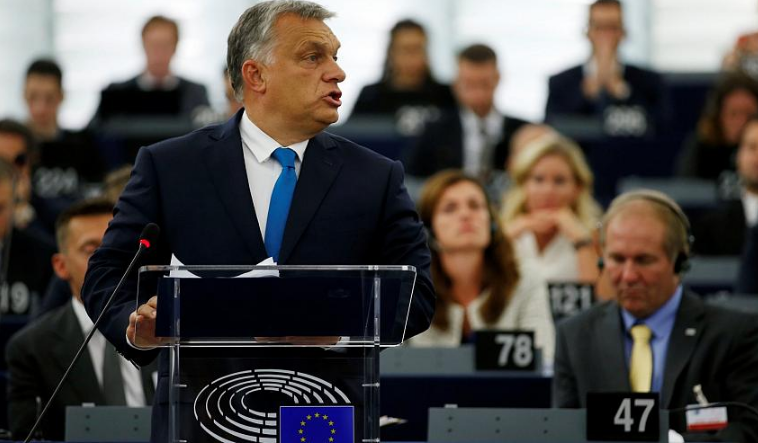 Orbán’s Fidesz party has been accused of attacks against the media, harassment of NGOs and a hardline approach to migration, which has led to a debate in the European Parliament on whether it was breaching EU law, and a vote that endorsed starting the punitive procedures under Article 7 against the country. Orbán’s also recently thanked the Greek far-right Golden Dawn party for their support during last month’s vote on Article 7. 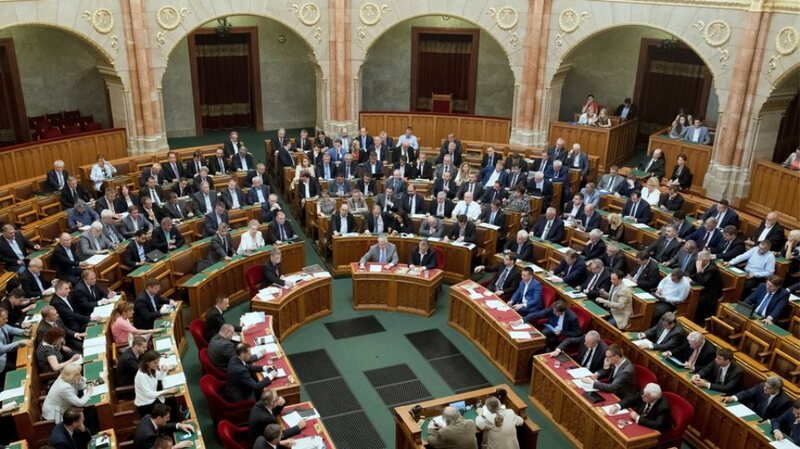 Regarding this letter, sources commented that Orbán had obviously sent it to all EU lawmakers who backed him in the vote but cautioned that “he should be careful of the recipients”. Many EPP politicians are not feeling comfortable with Orbán’s actions but no one has launched an initiative to expel him yet. 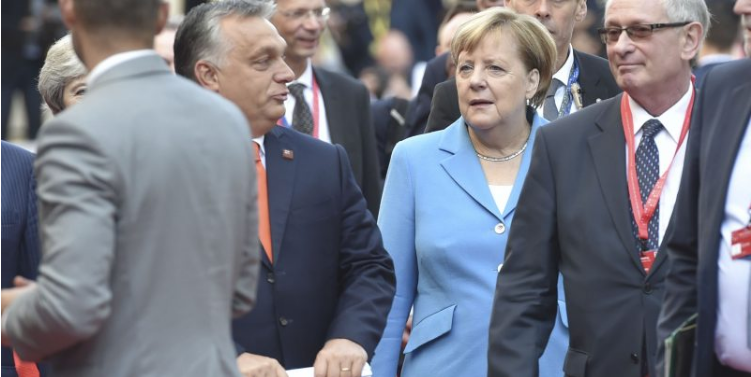 Sources told EURACTIV that Orbán had emphasized that he was eager to remain an EPP member but unwilling to change and if some don’t want him in the family, they can ask for his suspension.